Have all your information online and ready for potential volunteers to read so that they know what they're signing up for. Provide a list of volunteer roles posted that describes your target roles. And be sure that the application includes questions regarding work experience, skills, areas of expertise, and any special talents relevant to volunteering in your organization. Avoid spreading your experienced volunteers too thin while under-using others by providing all volunteers with adequate training. Allow volunteers online access to sign up for face-to-face training sessions. Finally, post online tutorials, video demonstrations, and other learning tools that your team members can reference at any time. Post a list of permanent staff people that serve as lead contacts for each work area. Your volunteers will be grateful knowing where to get immediate assistance in the middle of a hectic shift. They'll be more productive with the presence of expert backup as their go-to people, and they'll feel your organization is more organized when you've established a clear chain. Every volunteer coordinator knows the mantra: Never turn a volunteer away. But that doesn't mean you have to place somebody in a high-pressure, high-performance area without knowing their skills or aptitude. Instead, put someone in charge of meeting and greeting unannounced newcomers. They'll show the unexpected arrivals how to access the application form and to fill in their skills and experience on their own time. The team member managing walk-in volunteers should also have a list of small but essential tasks that new volunteers can pick up right away. 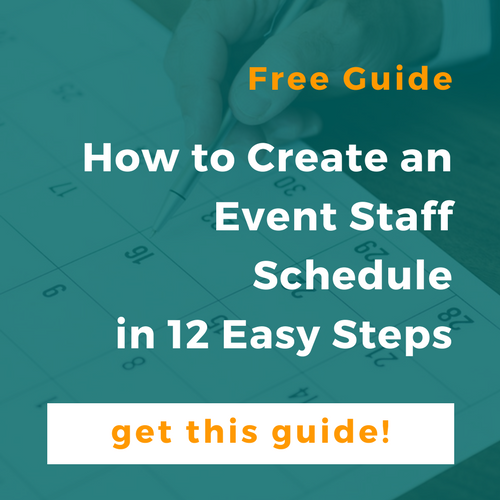 Finally, use a volunteer management tool that allows your team to choose their schedules online. A tool like this will allow you the freedom to attend to other matters while remaining confident that each volunteer is fully engaged and using their energies wisely. With the InitLive all-in-one volunteer management tool, you'll have everything you need to utilize the talents of everyone on your team. 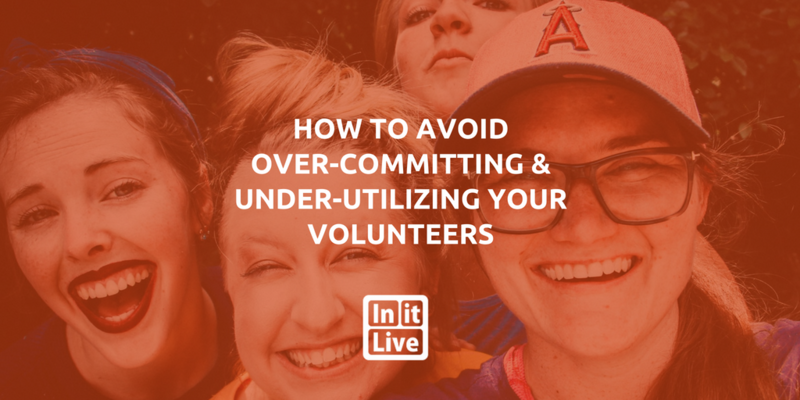 Plus, you'll increase safety and communication while keeping your volunteers informed, trained, and productive from the moment they step through your doors.